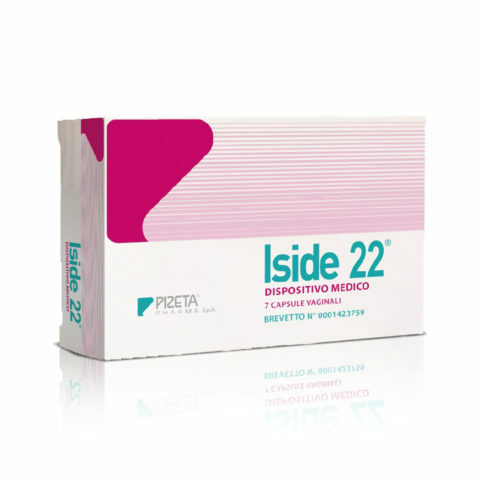 ISIDE 4R™is a food supplement based on prebiotics and probiotics for the restoration and maintenance of intestinal and urogenital bacterial flora. intestinal and urogenital bacterial flora. Its formulation is based on prebiotics, probiotics, vitamins and folic acid. It’s a synergistic combination of lactic ferments (10 billion) with prebiotic fibers, Vitamin B2, B6, B12, D and Folic Acid, useful for restoring and maintaining the balance of intestinal and urogenital bacterial flora. 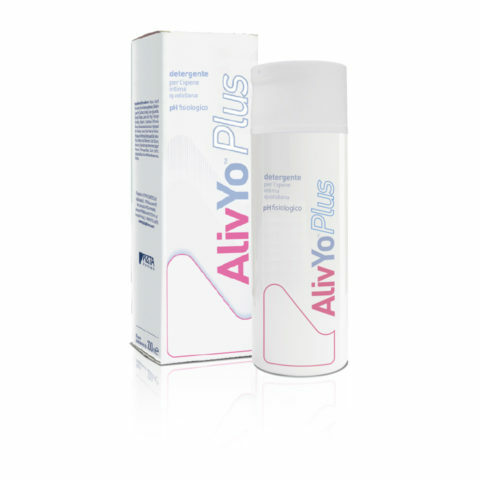 The answer for HER in case of: Vaginitis, Vaginosis and urinary infections. 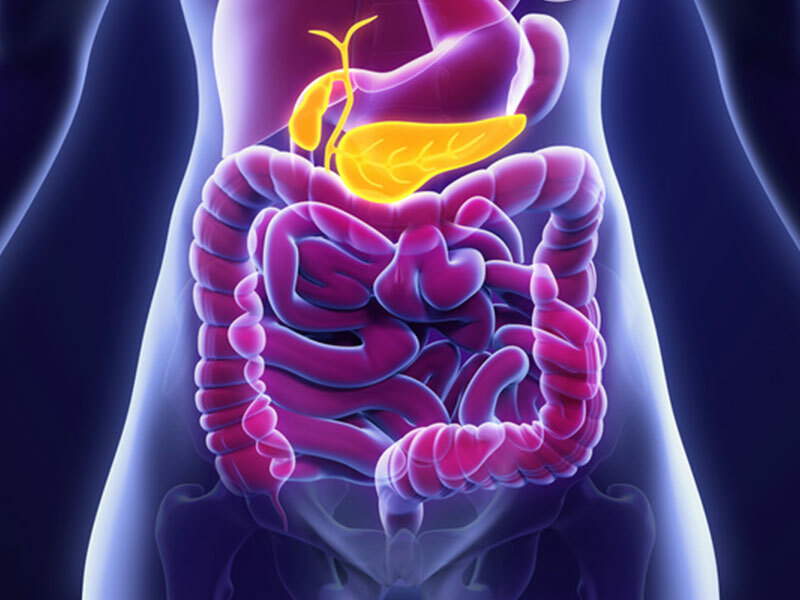 The alteration of the intestinal ecosystem, with the relative reduction of symbiotic bacteria, leads to intestinal dysbiosis. The consequences of this pathology are different and quite common. Proliferation of pathogens that can colonize other parts of the body, causing vaginal, pulmonary and dental infections. 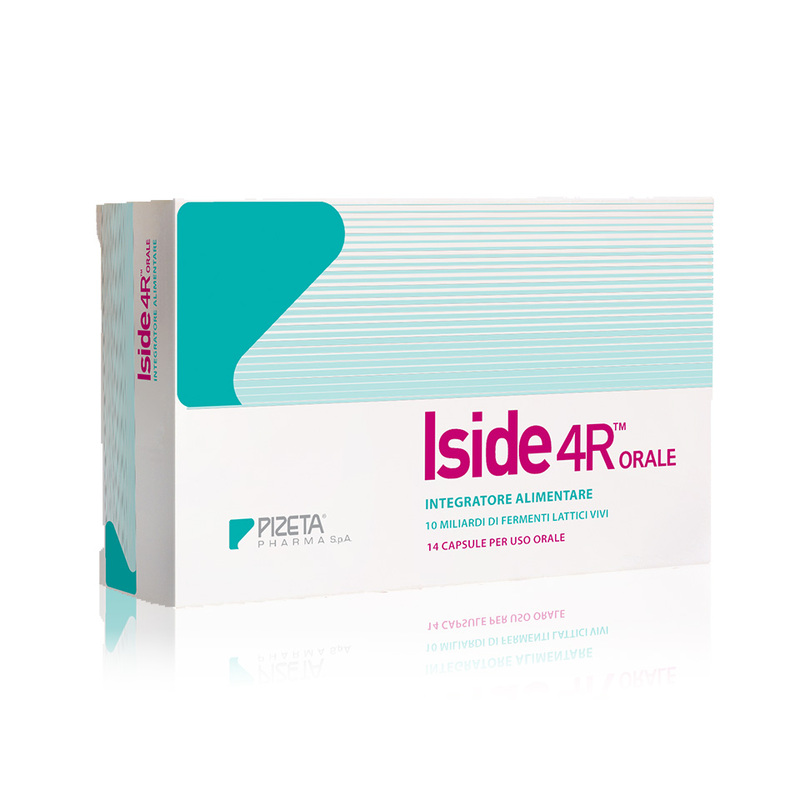 What are the 4R that make ISIDE a perfect remedy for the restoration and maintenance of intestinal and urogenital flora? Lactobacillus Crispatus is the predominant microorganisms in physiological balance of the vaginal flora, with high capacity of hydrogen peroxide production. Lactobacillus Rhamnosus sticks to the urogenital tract, competes with other pathogenic microorganisms and produces numerous factors that inhibit their growth. Lactobacillus Plantarum produces substances that inhibit the growth of urogenital pathogens and remain alive during long-term storage. Bifidobacterium Animalis produces substances that inhibit the growth of urogenital pathogens and remain alive during long-term storage. Vitamin B2 contributes to the normal function of the immune system, to the maintenance of mucous membranes and to the reduction of tiredness and fatigue. Vitamin B6 contributes to the normal function of the immune system, to the reduction of tiredness and fatigue and to the normal maintenance of proteins and glycogen. Vitamin B12 contributes to the normal function of the immune system and to the reduction of tiredness and fatigue. Vitamin D contributes to the normal function of the immune system and to the reduction of tiredness and fatigue.